Super-slim 'tough brother' of the Forum, designed for installations where severe or prolonged attack may occur. 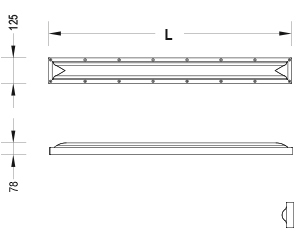 3mm opal polycarbonate diffuser secured by anti-tamper fixings. 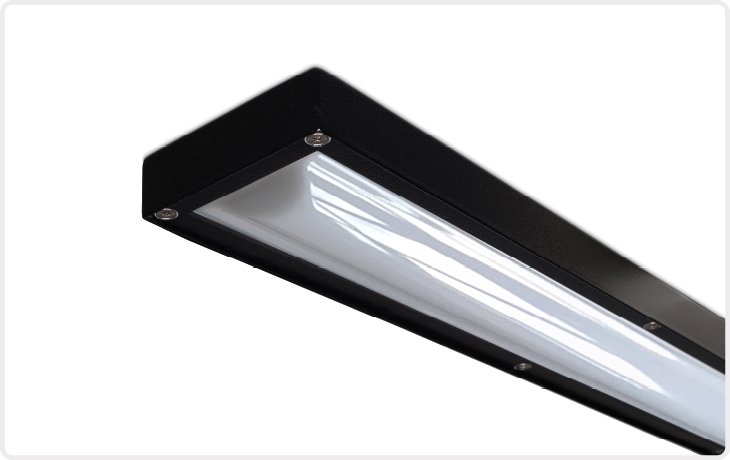 ye 620mm version is provided utilising a flat opal polycarbonate panel. Anti-ligature as standard when ceiling mounted.